Botox and Dysport treatments are diverse and robust enhancement procedures. 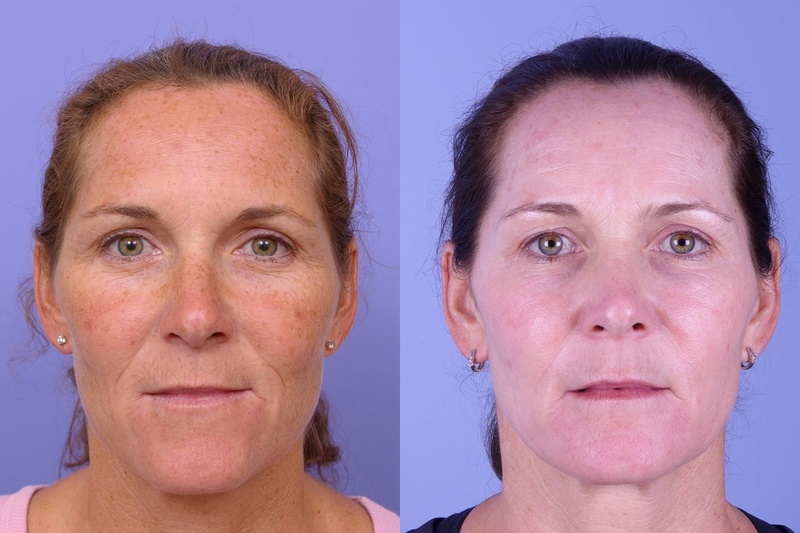 Even as these treatments for signs of aging expand popularity among patients, medical cosmetic practitioners continue to discover new applications. For example, did you know that underarm Botox or Dysport injections are effective for reducing unwanted sweating? 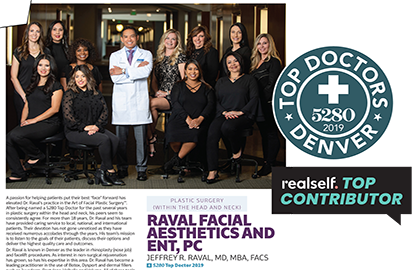 Supported by research on effective injection techniques and emerging trends, Dr. Raval shares his techniques and latest programs to increase his patients' safety, satisfaction, and even security of investment. We all know that Botox can help reduce lines on the forehead, crows feet and the glabella (frown lines between the eyebrows). But did you know Botox and Dysport can help in many other areas? Here are 5 surprising uses for Botox that you never thought about! Botulinum toxin or Botox is commonly found protein in the bacterium clostridium botulinum. 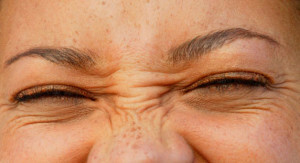 It was initially used to treat crossed eyes and uncontrollable blinking due to its ability to freeze muscle contraction. 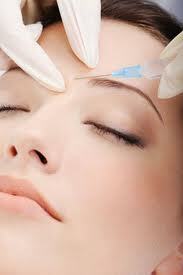 Today Botox is synonymous with eliminating wrinkles and skin smoothening. 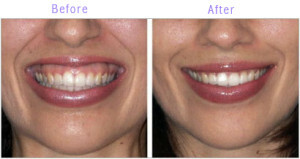 You could get few years back with the help of botox treatment. 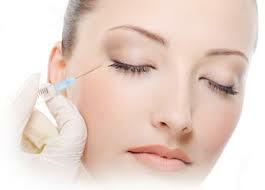 Here is all you need to know about Botox treatment.